Learn what tools are needed to make basic jewelry, and how to use them. 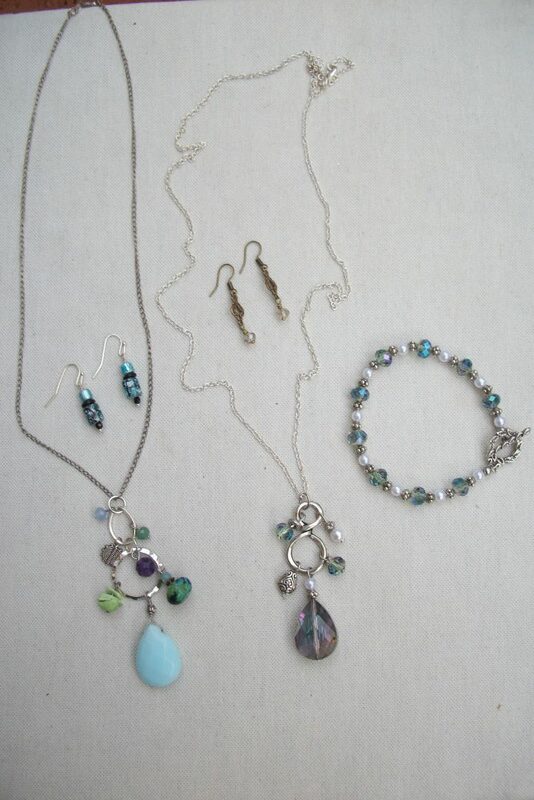 You’ll learn how to design a “waterfall” pendant, string a bracelet, and make a simple pair of earrings. You’ll have a great time and find out what great gifts you can make (or keep for yourself).